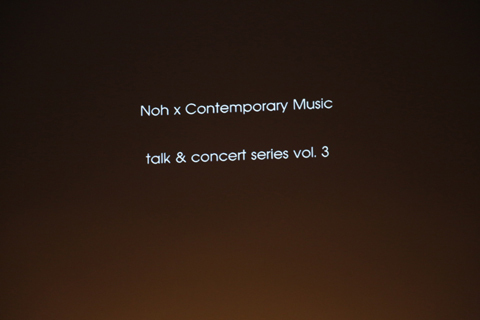 Dumont has been composing the chamber opera "Himistu no neya" for a Noh performer, ensemble and electronic. 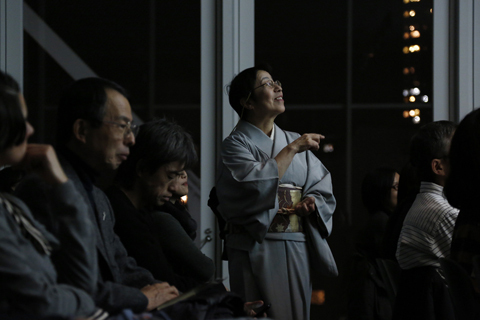 It was based on Noh "Adachigahara". We did the first version on October 2012 in Paris. Due to this, Dumont got the prize of Salabert Foundation, and also it was reported on the Radio France. This new piece "Yamabushi no inori" will be a part of this opera. 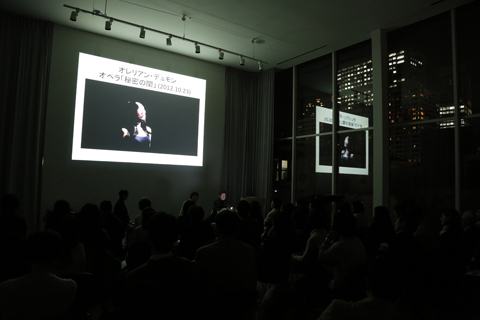 The librettist of opera "Himistu no neya", Sachiko Oda talked about the opera. Ryoko Aoki (Noh voice) Takashi Yamane (clarinets) After the performance, with Takashi Yamane and Aurélien Dumont. It was picked up on theVOGUE official blog.